We’ve found great deals at 472 hotels! 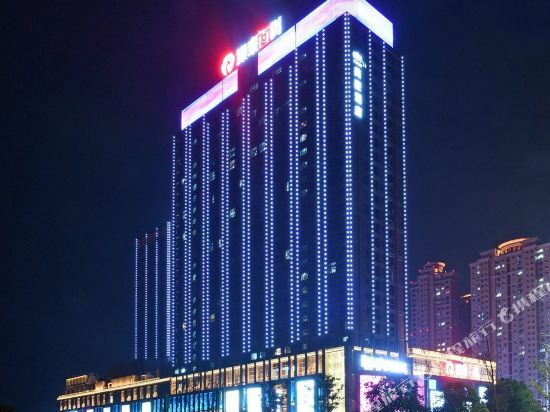 The World Expo Hotel (Shibo Dajiudian) is located at the intersection of Jiashan Road and Renmin Road, only about a 15-minute drive from the famous ancient town of Xitang. There is an executive lobby, a Chinese restaurant, a Japanese restaurant and a Western restaurant. You may also enjoy the performance of the Filipino band in the performance hall. A multifunctional conference hall of 1,000 square meters and 15 conference rooms of different sizes are also available. 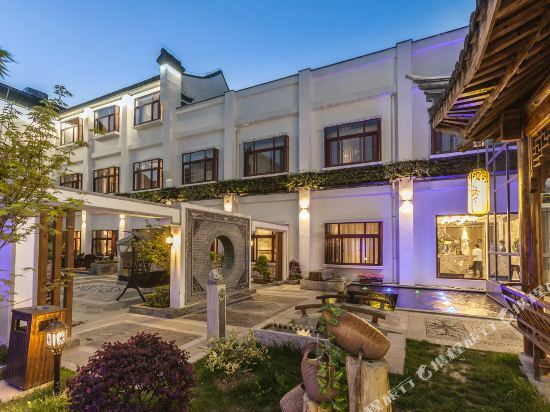 The Luoxingge Hotel (Luoxingge Binguan) is a garden hotel in Jiashan's commercial center. 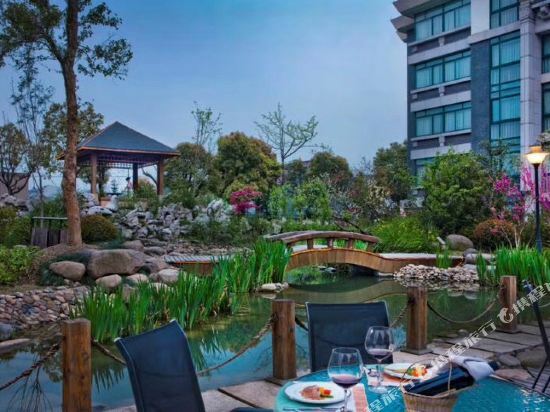 This Jiashan hotel embodies south China's garden architectural style. Pavilions, lofts, small bridges and flowing water creates a classical Chinese style atmosphere which permeates into the design of the hotel. On offer are various types ranging from standard rooms to suites. In terms of dining, guests can will find both Chinese and Western cuisines on the menu. For entertainment the indoor pool, spa, massage center and gym headline the available choices but for those wall flowers there is always the available Wi-Fi in public spaces. 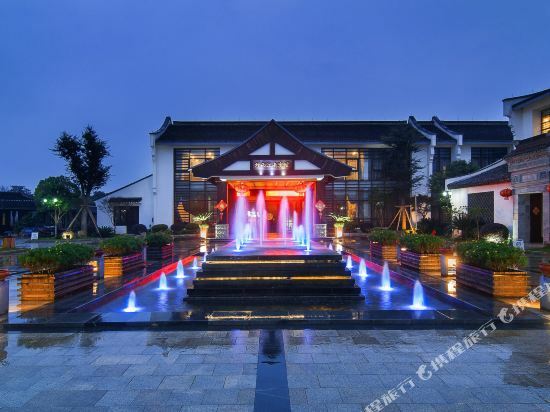 The Yanyujiangnan Hotel (Yanyujiangnan Binguan) is a deluxe hotel in Xitang, an ancient water town and popular tourist attraction. The Jiasha railway station is about 15 km (9 mi) away. The on-site restaurant serves both Chinese and Western cuisine. A coffee shop and lobby bar serve snacks and refreshments. Business travelers have full access to meeting rooms and a business center. Those with free time can have some fun in the game room or karaoke facilities on the premises. New and popular hotels in Jiashan recommended by Trip.com. Book hotels in Jiashan via the Trip.com website or app, it's easy and hassle-free. While traveling to China, Jiashan is one of the most popular destinations. Located in China, Jiashan is a well-known and vibrant city. Jiashan is not far from Jiaxing and Pinghu. These places can also be included in your itinerary. There is no civilian airport in this city. You can visit a nearby city first, and then head to Jiashan using other means of transportation. Jiashan Railway Station is a large train station in Jiashan. It's convenient to stay at a hotel in the nearby area. There are 127 hotels in Jiashan on Trip.com, including luxury, boutique, and budget hotels. Jiashan has high quality and low-priced hotels. You can spend one night at a nice hotel for only 32 USD. There are 3 five-star hotels in Jiashan at an average price of 65 USD per night. There are 9 four-star hotels in Jiashan at an average price of 60 USD per night. There are 55 three-star hotels in Jiashan at an average price of 40 USD per night. There are 19 two-star hotels in Jiashan at an average price of 28 USD per night. As a popular tourist city, Jiashan has many renowned chain hotels. Hotels under the Motel 168 brand are a good choice. Motel 168 is the top choice of many travelers in Jiashan. A popular hotel in Jiashan, Shiyu Nanshe Humanity Hotel is also one of the highest rated. 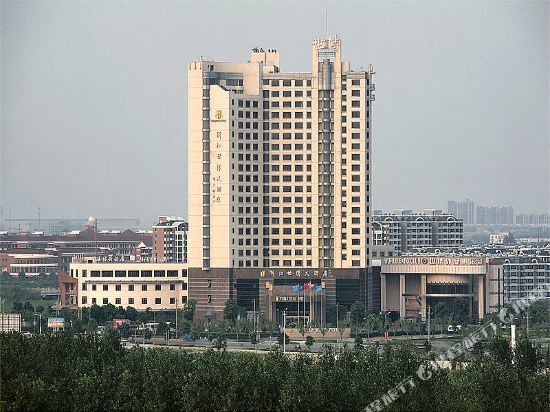 Chengshang Generations Hotel is also one of the most frequently chosen hotels. In the city center of Jiashan, you'll have easy access to Jiaxing Stadium. You can also visit top-rated attractions like Ceilinged corridors, Xitang Scenic Spot. The natural environment here is praised for its scenic beauty. Attractions related to nature include Jinyang Community Park, Zhongshan Riverfront Park, Liuzhou Park (North Gate). 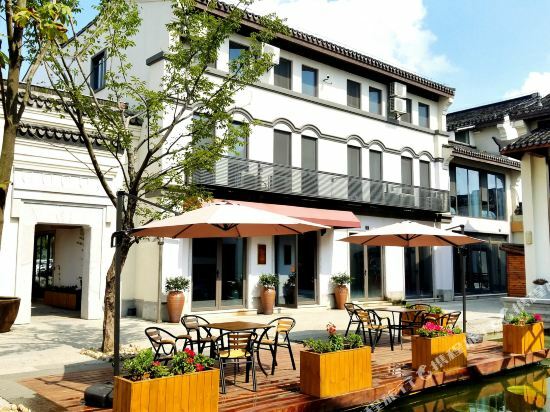 Jiashan hotel information & deal: Check out room rates, photos, a map and reviews of hotels in Jiashan and find the best deals on Jiashan hotels. Trip.com offers big savings on online reservations for Jiashan accommodation. Book Jiashan vacation packages and Jiashan tours with huge discounts on Trip.com!